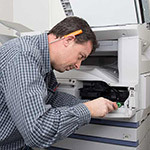 We expertly repair Konica, Minolta, Sharp, Ricoh and Toshiba copiers. 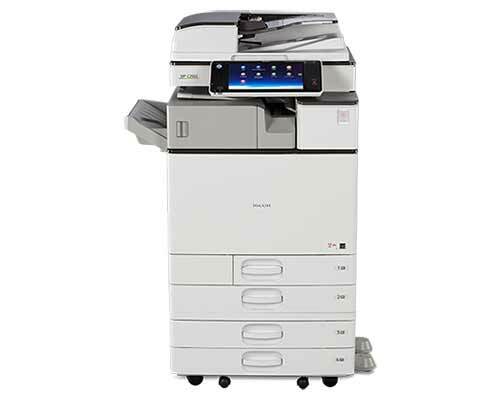 We rent copiers for special events or short-term projects. 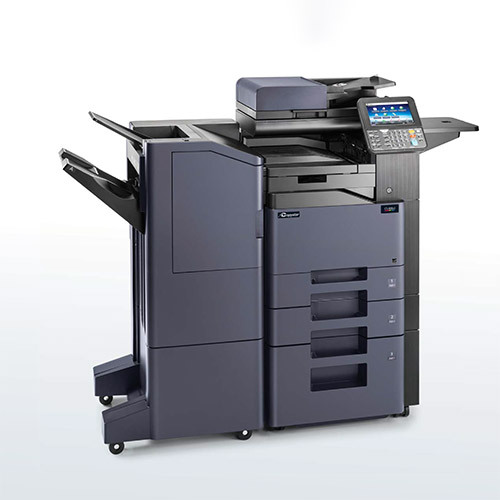 Reduce your upfront costs through an affordable copier leasing plan. Need to buy a copier? 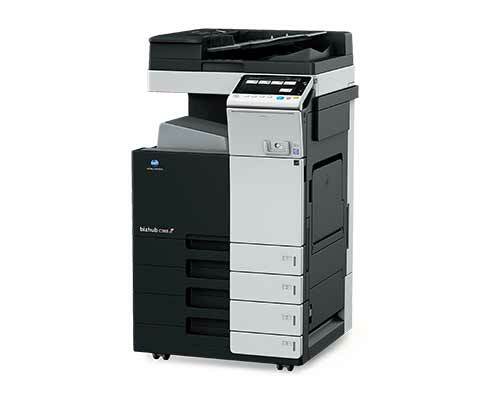 We sell both new and used copiers. Arrow Business Machines has been providing office copier repair, new and used copier sales and printer service since 1985. We have built many relationships with our vendors and distribution contacts around the country to serve you and your copier needs. From technical information to the latest products! 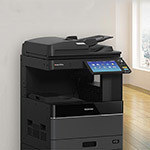 With several financing and leasing options available on new, used and reconditioned color and black and white copiers, printers and business equipment, Arrow Business Machines educates its customers – enabling them to make the best possible decision to improve productivity in their business. 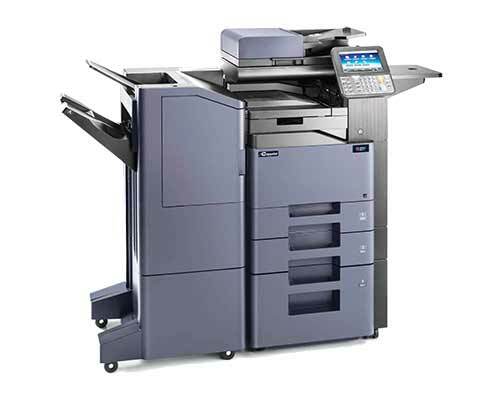 We service most makes and models including HP and Lexmark. Leasing Programs & Rental Plans Available. Fast service in most cases same day. 1-3 year service warranties (custom warranties available). Discounts on multi machine services. 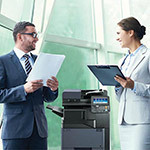 Sales of new & used copiers and printers. 90 day guaranteed satisfaction on copier purchases. Financing available for leasing & rentals with service included. We are so happy with Jeff. He was on time and provided EXCELLENT printer and copier repair service. Would highly recommend! I called several different copier repair companies and Jeff at Arrow Business Machines was the most responsive and most knowledgeable. We are very pleased! Strongly recommend Jeff @ Arrow Business Machines. Business printer went down. Had a warranty on it with a company. After a week of no help from that company I called ABM. He said bring it over, I’ll look at it while you wait. In less than 1 hour I was back up and running. Strongly recommend Jeff @ Arrow Business Machines. Thanks!! We appreciate his quick response times when we call him for repairs. We have been using Jeff for years and has always been fair with all his repairs. He goes out of his way to find us the best prices out there. We appreciate his quick response times when we call him for repairs. We will continue to use his service thank you for everything. What more could you ask of a business? I would recommend his services to all! I have been doing business with Jeff Pollick for over 2 years and he is very efficient and quick response. He also gives you a fair price. I would recommend his copier repair services to all! Our small business has used Arrow (ABM) for printer/copy machine maintenance and repairs for years. When we got to the place where we had to replace our old machine, Jeff and (ABM) presented us with a variety of options and advice. ABM then delivered, installed and explained our new purchase as well as helped us get financing. Highly recommended!! Thank you Jeff! Very thorough and complete support. Very helpful. We bought a Toshiba copier/printer and 2 HP 400s. Jeff took care of it all. Very thorough and complete support. Even gave us a loaner until we got our new machine. I put in a request for service and Jeff called back right away. He was at our office within 1 hour and fixed our issues with the copier. Awesome!! Jeff has been doing all our copier services for 2 years. We have had Jeff service our copiers since we moved into our new building. I found him on google for copier services. Jeff has been doing all our copier services for 2 years. He is prompt to return calls and keeps his schedules. We at Danson Construction highly recommend him for your copier service needs. We’re very happy with the service. Arrow has been servicing our copier for the last 5 years. We’re very happy with the service. The staff is professional and does excellent work. Saved us buying a new copier ! I’d recommend Arrow to anyone ! !